My Summer at the Movies | You gotta get a critic. 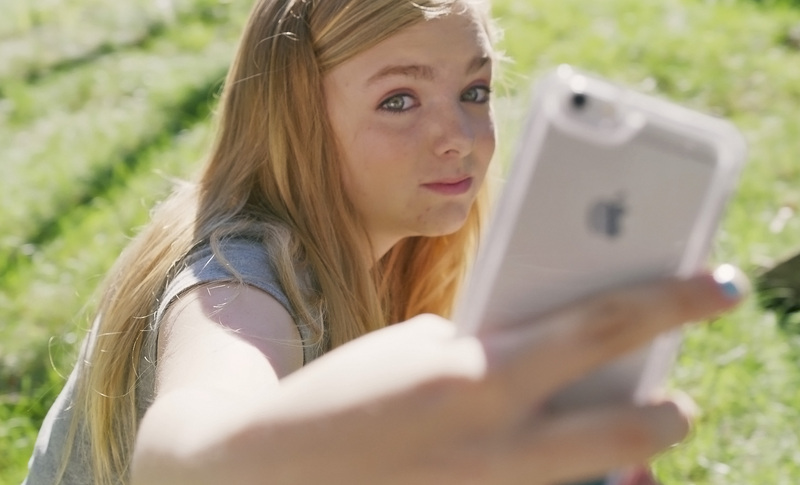 Last week, I caught Eighth Grade, the first movie written and directed by comedian Bo Burnham. I don’t know his comedy, though I’m watching his “Kill Yourself” bit right now. It’s the perfect late-summer movie. Pick this one when your MoviePass won’t let you into Mission Impossible: Fallout. Burnham captures the strange and terrifying world of mid-puberty so convincingly, you can’t help but recall all those awkward teenage memories. Elsie Fisher is dynamite as the introverted Kayla, who’s voted Most Quiet in class but uses her YouTube vlogs as her outlet of expression, delivering inspirational messages she needs herself to hear. The movie doesn’t condescend to its young cast, though it’s sharply critical of that generation’s social-media obsession. I can’t imagine growing up in an Instagram-Snapchat world. And it doesn’t shy away from the darker side of being an adolescent girl, including a tough-to-watch scene where Kayla deals with new boundaries of consent. Eighth Grade is just one standout from a summer of interesting counter-programming to the big blockbusters. I did go see Deadpool 2, which repeated the first movie’s ingredients and added Josh Brolin for extra dad-bod hunkiness. While everyone cried over the Avengers, we took in the supremely wacky horror movie Hereditary (see my post here), the fine-but-forgettable Ocean’s 8, and the Chekhov adaptation of The Seagull (uneven, but great work from Annette Bening, Corey Stoll, and Elizabeth Moss). Then there’s the summer indies that come too early for the Oscars, not because of quality, but because of their release date and the studios’ promotion budget. Paul Schrader’s First Reformed is one of those movies, riveting and mysterious, posing questions of religion and the environment that few movies ask. Ethan Hawke, going deeper than he usually does, is a lonely priest, drinking himself to death at night, who is turned on to a parishioner’s climate activism. What is his responsibility to the earth as a man of God, as a human citizen? The movie recalls some of the noir unease of Schrader’s script for Taxi Driver. His movie is a powerful exercise in quiet contemplation, pointedly so: the silence suggests how disturbing our inaction is. It’s a beautiful exploration of our collective power to create and destroy, and a fascinating summer release that mirrors (in many ways) all the destruction in the biggest, baddest titles of the year.